Have you read the book Little Blue Truck? If you haven't, you should. We love it around these parts. Well, the love of the book---> a mama made. Totally a math equation you'd expect if you come around these pages, huh? And of course, he loves it. Keep reading, your pattern for this will be posted. Oh, but I didn't stop just there. Around the same time I created this, I also noticed that our fridge is empty of magnets. 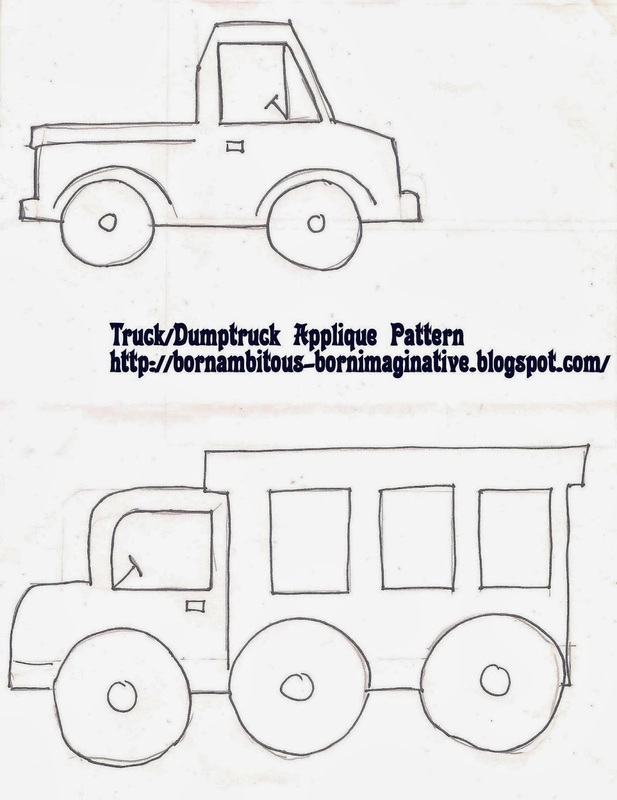 I decided to use the same pattern I created for the truck and the dumptruck and make corresponding animals. I didn't copy the artwork at all, just sketched my own quick version. It's not good enough to share, but I am anyway, because my kids loved it. Kids are forgiving, not even criticizing the total non-artist that created them. All I did was color, cut, glue onto thicker paper and cut/hotglue old magnets on the back. Done. 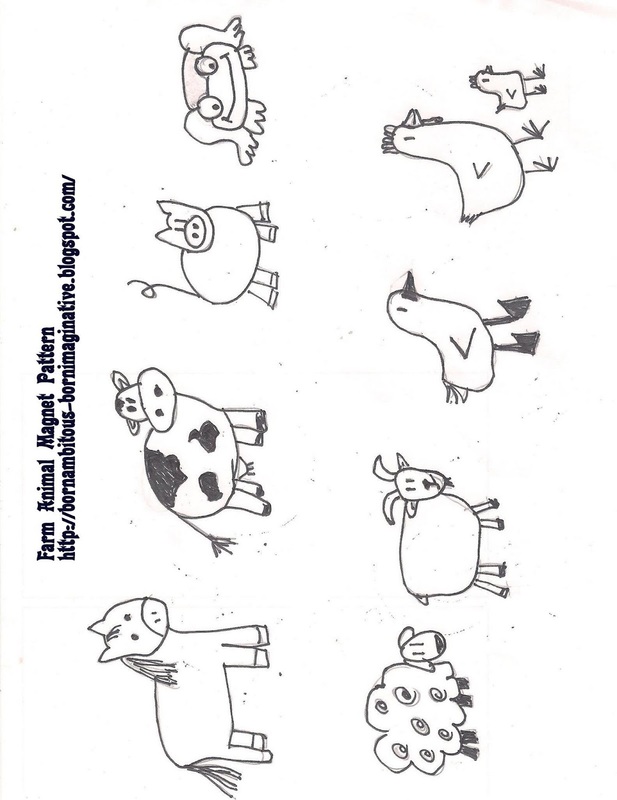 Find the free patterns/printables here. And they love the set, they really do. I hope you'll make a set too! 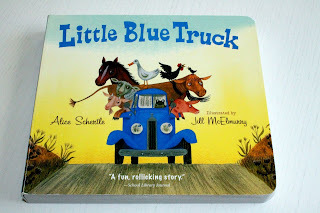 We just heard that book for the first time at the library,they loved it,such a cute book!!! !